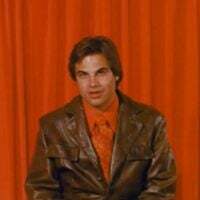 BMD Picks: Our Favorite PREDATOR Throw-Downs | Birth.Movies.Death. 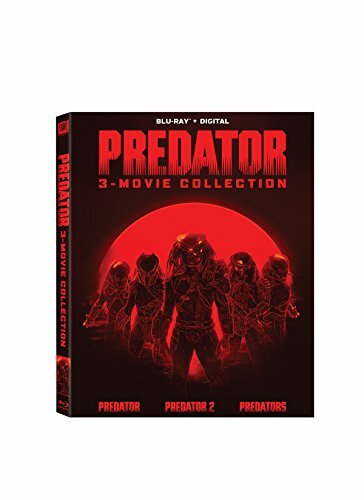 Let's face it, there are very few actual great Predator "throw downs", as human beings don't stand a chance against the galaxy's greatest hunters (save for an Arnie or Danny Glover). That said, it's great to watch them try, so we here at BMD put our heads together and came up with what we conisder to be the definitive "last stands" between the titular bad mothers from another planet, and the prey foolish enough to think that they can take them on. Reader be warned, there are no xenomorphs on this list, because we tend to pretend that the AVP movies simply aren't considered canon. We like scenes where characters played by Walton Goggins survive, because that means we get more Goggins – but no one plays a death quite like Goggins. And an instance where he loses weight via an unplanned spinalectomy? That’s impossible to resist. 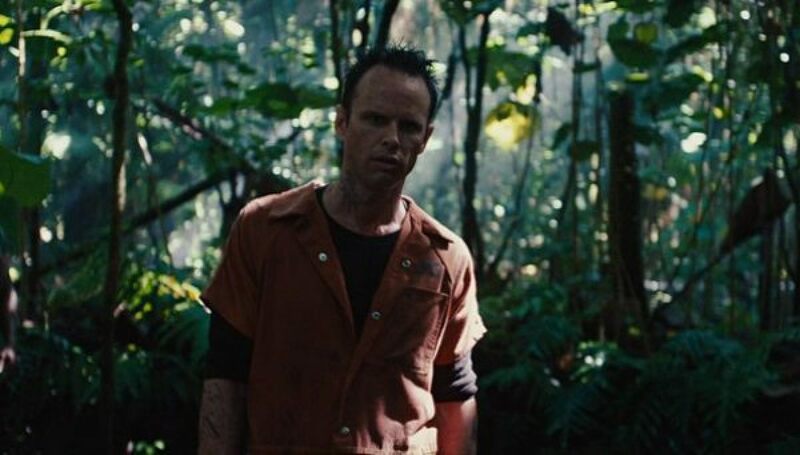 In Predators, the actor plays death row inmate Stans, who is among the sample of dangerous humanity transported to a remote planet to act as fodder for a Predator hunt. 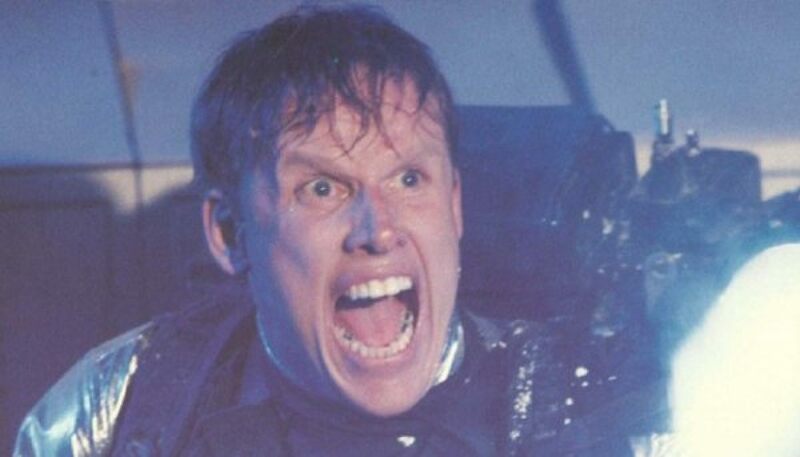 Stans’s antisocial actions include multiple murder, with strong hints at other crimes as well, and his lack of moral character is represented by his dying words. 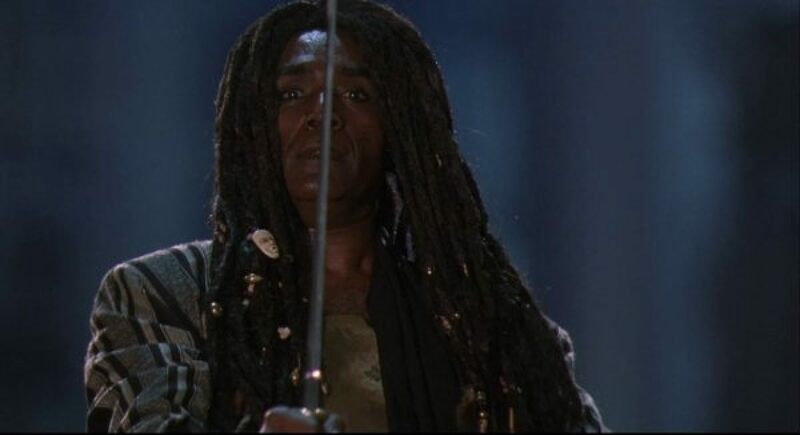 King Willie is one of the great mysteries of Predator 2. The Haitian crime lord is a key figure in Mike Harrigan’s investigation into the murders perpetrated by the Predator, but we never quite get a sense of what makes King Willie tick. “Just who the hell is King Willie?” asks Detective Jerry Lambert. We may never fully know. You didn't think we'd leave this one off the list, didja? The main title fight in the movie that started it all, Dutch vs. 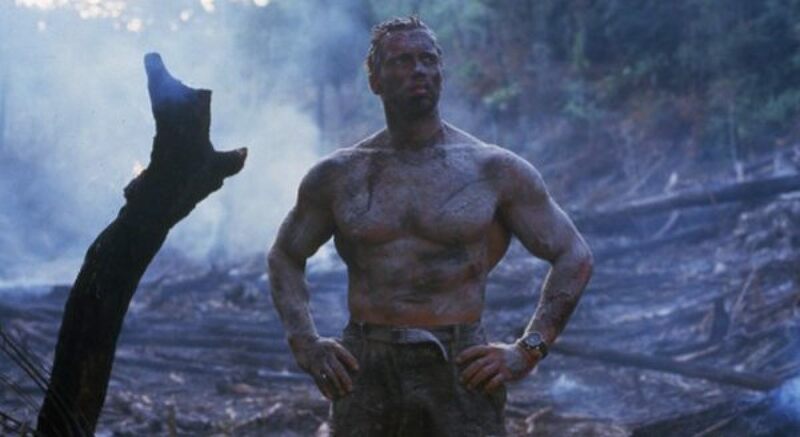 Predator isn't just the high point of John McTiernan's 1987 action/sci-fi classic, it also represents one of the most iconic moments in Arnold Schwarzenegger's storied filmography. Of course it's on the goddamn list. 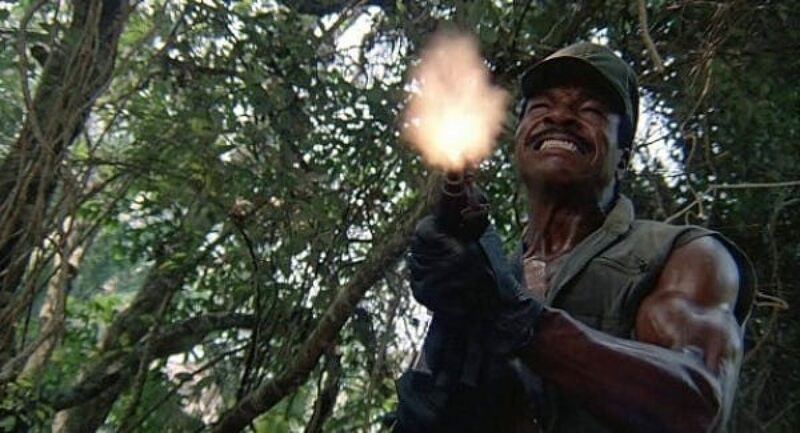 After the Predator wipes out every member of his team, Maj. "Dutch" Schaefer stumbles upon the Predator's one and only weakness: heat vision. Upon realizing that he cannot be seen while slathered in thick, black jungle mud, Dutch slathers himself with the stuff and decides to go full Home Alone on his unbeatable adversary: he sets up booby traps, he assembles a bow-and-arrow, and then - once it's all in place - he howls to the heavens until the Predator comes calling. It does not turn out well for the Predator, who ultimately resorts to a wrist-mounted explosive device in a last-ditch effort to kill his unexpectedly ingenious prey. Dutch survives, but is promptly never seen in the Predator franchise ever again.